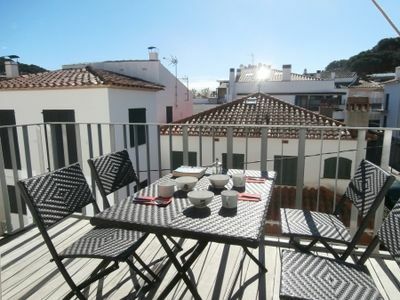 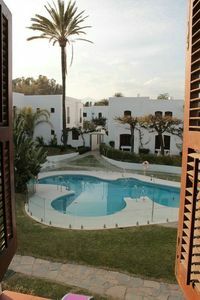 The house in EMPURIABRAVA has 4 rooms and capacity for 8 persons. 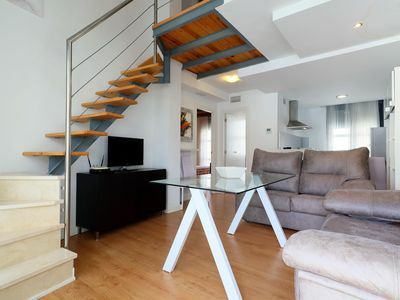 Homelike house of 120 m² and is spacious. 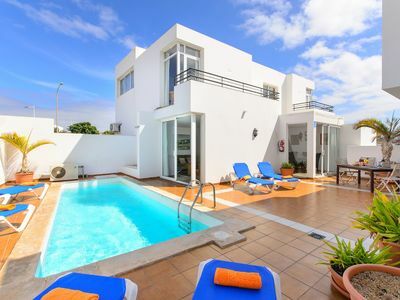 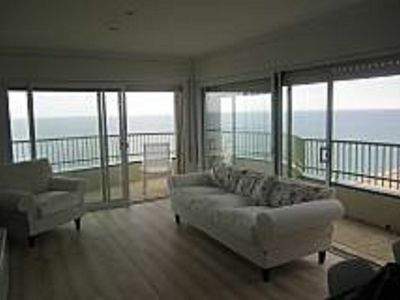 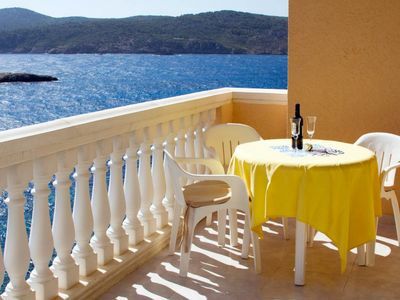 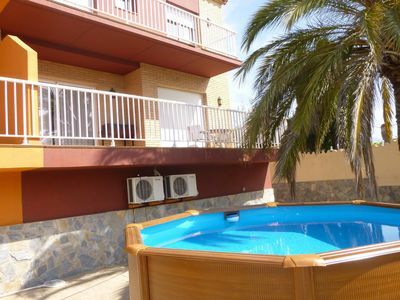 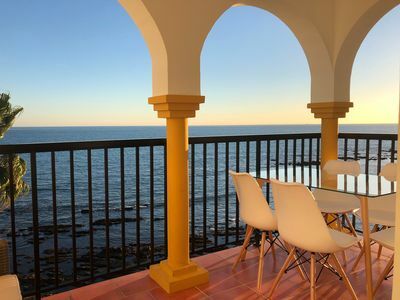 It is located 2000 m from the beach, 65 m from the airport, 150 m from the supermarket and in a suburb. 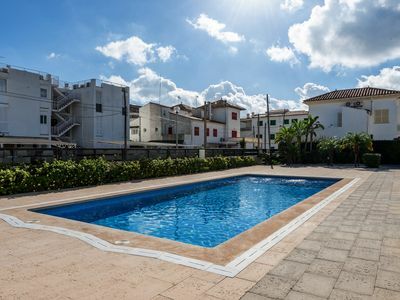 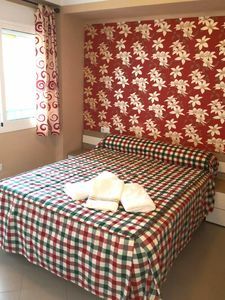 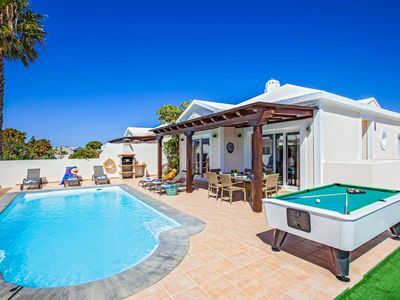 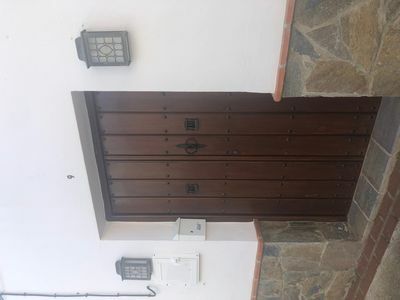 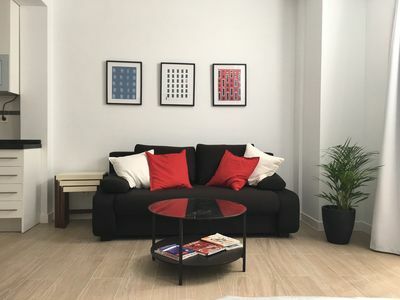 The accommodation is equipped with the following things: garden furniture, fence parcel, terrace, barbecue, iron, air conditioning (heat/cold), air conditioning in the living room,removable swimming pool, garage,canal, tv, satellite. 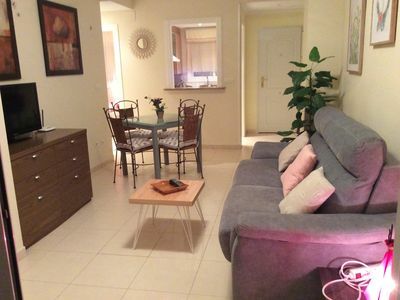 The ceramic open plan kitchen, is equipped with refrigerator, microwave, washing machine,dishwasher, dishes/cutlery, kitchen utensils, coffee machine. 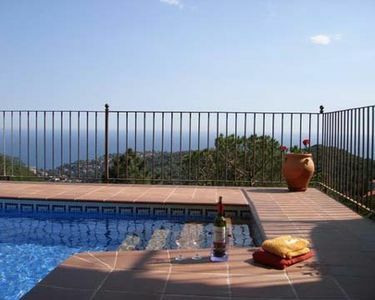 New floor, natural environment, 25 minutes from Valencia. 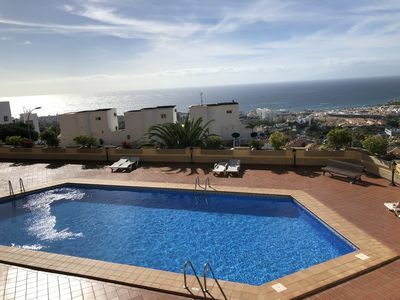 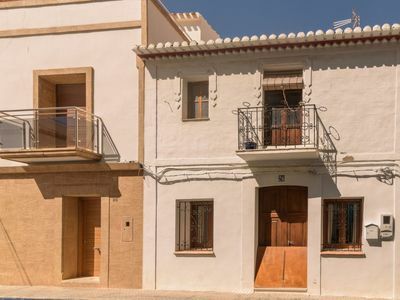 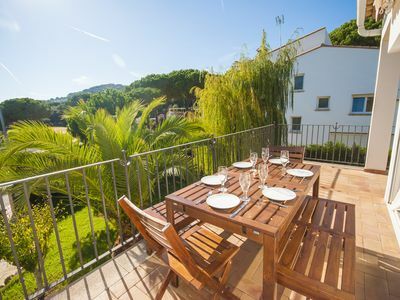 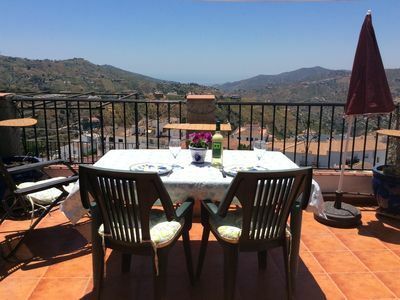 Modernised townhouse in central location with amazing views.